NCQA’s Patient-Centered Medical Home (PCMH) Recognition program is the most widely adopted PCMH evaluation program in the country. Approximately 13,000 practices (with 67,000 clinicians) are recognized by NCQA. More than 100 payers support NCQA Recognition through financial incentives or coaching. The patient-centered medical home is a model of care that puts patients at the forefront of care. PCMHs build better relationships between patients and their clinical care teams. Research shows that PCMHs improve quality and the patient experience, and increase staff satisfaction—while reducing health care costs. Practices that earn recognition have made a commitment to continuous quality improvement and a patient-centered approach to care. The PCMH model emphasizes team-based care, communication and coordination, which has been shown to lead to better care. Many payers acknowledge PCMH Recognition as a hallmark of high-quality care. As a result, many payers provide incentives for NCQA-Recognized practices. The PCMH model has been shown to help better manage patients’ chronic conditions. As more emphasis is placed on value-based care, many state and Federal programs are embracing the patient-centered model of care. PCMH Recognition is associated with lower overall health care costs. 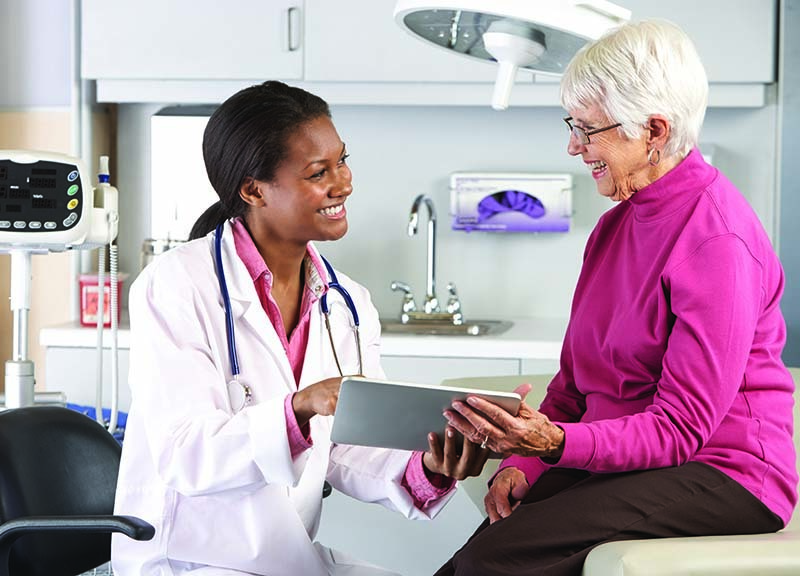 PCMHs emphasize the use of health information technology and after-hours access to improve overall access to care when and where patients need it. NCQA’s Distinction in Behavioral Health Integration recognizes primary care practices that put resources, protocols, tools and quality measures in place to support the broad needs of patients with behavioral health related conditions. NCQA Distinction in Patient Experience Reporting acknowledges practices that excel in evaluating the experience of patients and their families or caregivers for quality improvement and accountability.